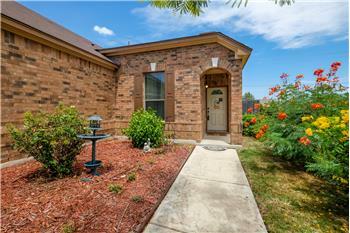 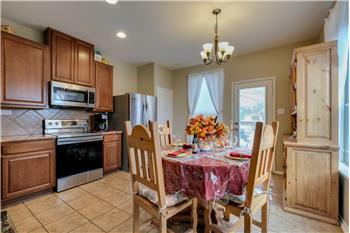 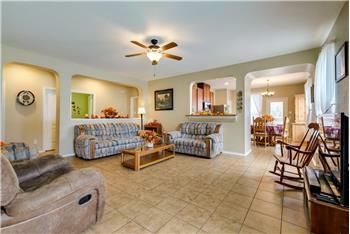 Lovely, well maintained single level home in northwest San Antonio near Seaworld just off Hwy 151 and Loop 410 West. 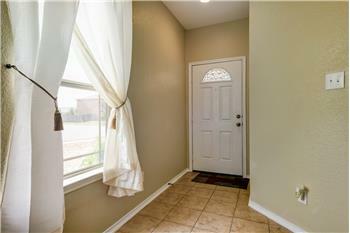 Ideal for first time home buyers or anyone looking to downsize. 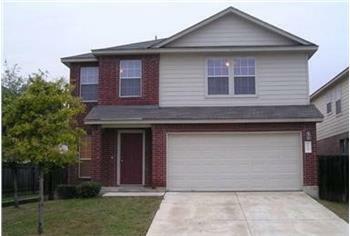 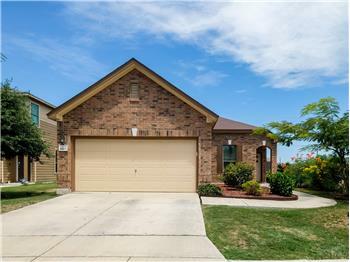 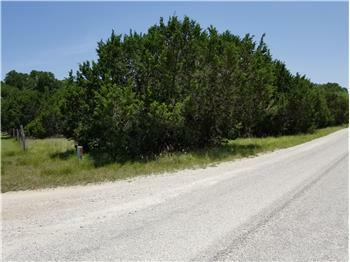 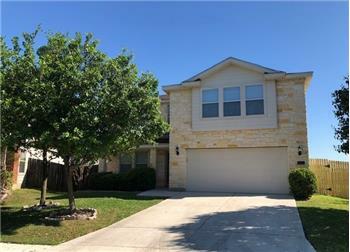 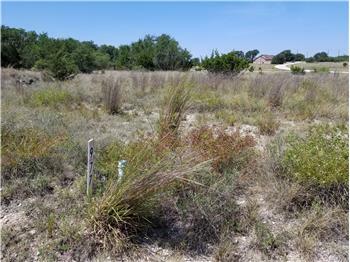 Please send me more information about the property: "Single Story Home Near Seaworld in Northwest San Antonio"